There was a lot on the line, when the Holden Blue Jays were in town to take on the Rosalind Athletics on Thursday night. 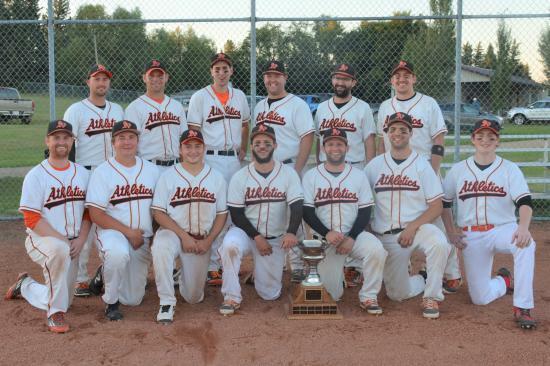 Not only another meeting from the PBL Championship series from last year, but with both teams at 9-4, and the Leduc Milleteers and Edmonton Expos with similar records, the battle for playoff positioning was on the line. The winner would avoid the 4th vs 5th wildcard game, and get an extra week off, while the loser would almost certainly be facing tough competition to take on the regular season pennant winner. As the reigning PBL Champions, which team is the biggest threat to the Rosalind A's repeating in 2017?